Born and grew up in Berlin. Studied at the German Institute for Literature (Deutsches Literaturinstitut) Leipzig. Since 2010 she has worked as author, co-author and copywriter. Novels, dialogues, short stories, poems, plays, short films. sewn soft cover. 128 pages. 18 Euros (D), 18,50 Euros (A). Her first novel »hungrig« . 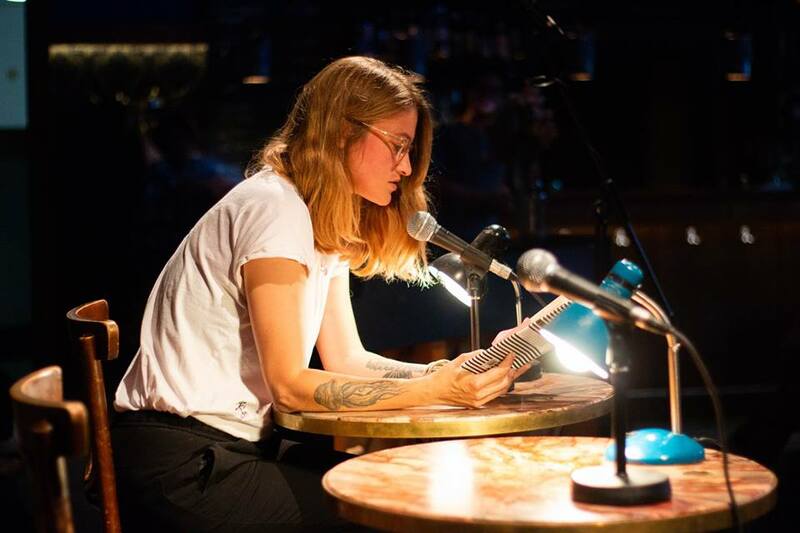 On the 18th of December 2012, SWR 2 broadcasted a reading from the novel »hungrig« by Babet Mader, in its series »Tandem« , namely the first chapter: »Life is a big brothel and everyone is talking English«. If you missed the broadcast, you can listen to it on the following link: als Podcast. * Anna-Maria Wallner: »Stimme der Generation 30«. Die Presse (Wien), 16.11.2012, Schaufenster, S. 46. * Irmgard Wutscher: »Entspannen ist unglaublich anstrengend«. Radio FM4 (ORF, Wien), 7.1. 2013. You can listen to it hier. * Britta Helmbold: »Hungrig«. Ruhr-Nachrichten, 20.1. 2013. PICTURES of Babet Mader’s readings at the Leipzig Bookfair 2013 (Moritzbastei, LitPop, Leseinsel der Jungen Verlage) here und here. 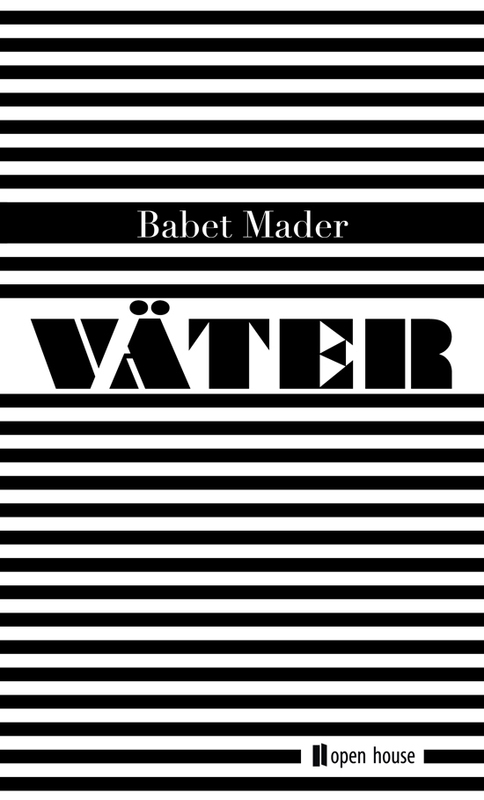 INTERVIEW with Babet Mader: »Mein Kopf ist immer an«. 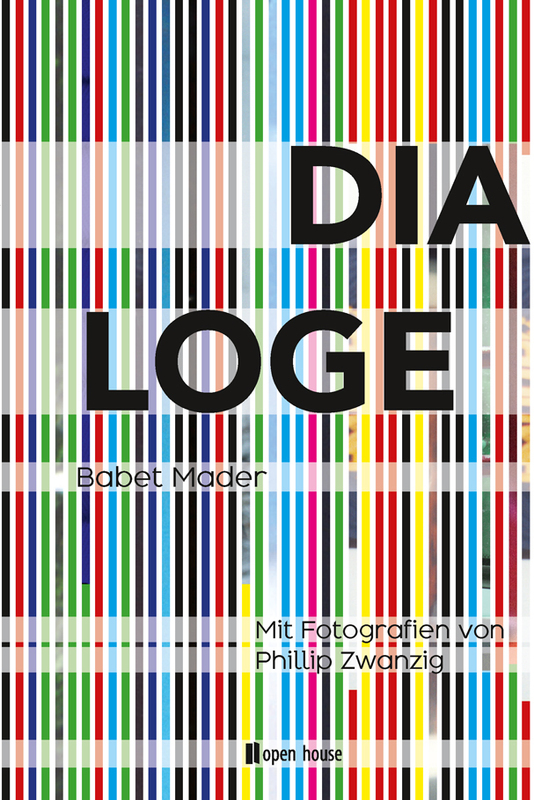 About her new book »Dialoge«, why she prefers writing to speaking and that Germany sometimes feels like a bunch of beige socks.